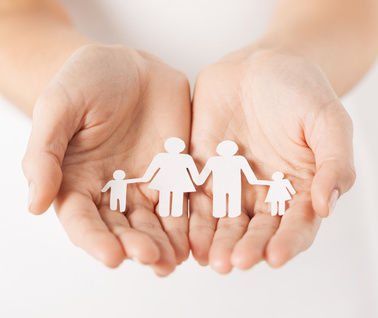 We offer comprehensive legal services in the area of Family Law ranging from marriage contracts and co-habitation agreements to separation agreements, parenting plans and uncontested divorces. Whether you are embarking on a new relationship or picking up pieces from the breakdown of a relationship, we are all too aware of the stress caused by entering into a marriage contract or planning your divorce. As you transition to a new phase in your life, we ensure that issues between you and your spouse are settled in an equitable yet compassionate manner. This means not only ensuring that you receive relevant information on issues of equalization, spousal support and child support but also recommending solutions that make the process efficient while getting you a fair settlement with minimal stress and expense. At every stage of the process, we will act keeping in mind your best interests and the best interests of your children. For clients who need related legal services, we also provide counsel in the related areas of real estate and wills.